There is something comforting about singing Carols at Christmas time. It helps to remind us of the true message of the Christmas story. 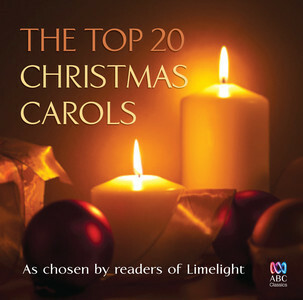 After surveying readers of Limelight magazine, ABC Classics has put together a quality disc of carols, in fact the top 20. It should come as little surprise then, that Franz Gruber’s immortal carol, composed spontaneously in 1818 as a substitute work when a German church organ broke down, should come in as number one. Here sung by the Choir of King’s College, Cambridge and conducted by Stephen Cleobury, it is one of the highlights of this disc. Other highlights are the very expressive account of Hark! The Herald Angels Sing (Bach Choir with the Philip Jones Brass Ensemble), a really splendid O Come, All ye Faithful (sung by Trinity College Melbourne with the Australian Chamber Brass Ensemble providing an exciting introductory fanfare), and a glorious a capella Away in a Manger (Trinity College Melbourne). 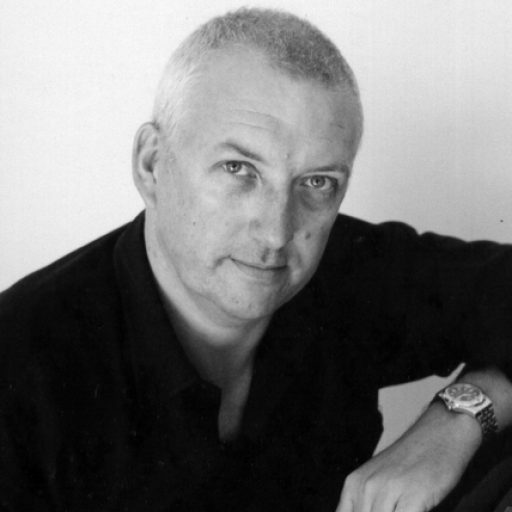 The Adelaide Symphony Orchestra comes out shining with its wondrous orchestral accompaniments to Shepherd’s Pipe Carol (sung by the Adelaide Girls Choir) and The Little Drummer Boy (with Sydney Children’s Choir and soloist Yvonne Kenny). Most of the tracks are are dominated by Cantillation and the Sydney Philharmonia Motet Choir (William James’s Christmas Day, Carol of the Birds, The Silver Stars are in the Sky, and Joy to the World, In the Bleak Mid-Winter, Once in Royal David’s City, Veni, veni, Emmanuel, Es ist ein Ros’ entsprungen, The Angel Gabriel, and Ding! Dong! Merrily on High), but other contributions are by the Adelaide Girls’ Choir (O Holy Night), and The Brandenburg Choir (The First Nowell). Good choral singing in such classically traditional carols makes this a worthy addition at Christmas for anyone’s stocking!